Soon, you’ll be able to dive into a beautifully immersive experience on Nintendo Switch. 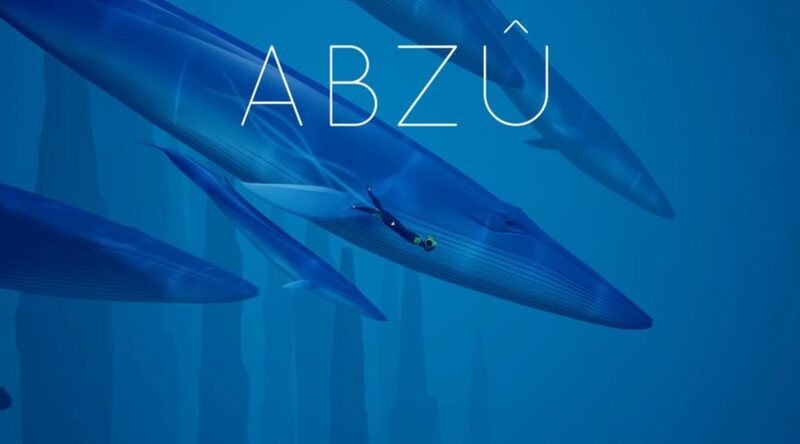 505 Games has revealed that underwater game ABZÛ will be launching on 29 November 2018. The game features a giant sea world which players can explore at their own pace. Check out the Switch trailer below! We’re excited to announce that ABZÛ is diving onto Nintendo Switch on November 29th 2018. Discover a lush hidden world as you descend into the heart of the ocean, where ancient secrets lie forgotten and encounters with majestic creatures await. Developed by Giant Squid, ABZÛ is told in the form of mythology and folklore, while capturing the dream-like feeling of underwater exploration.